Over the years, I have been privileged to speak at conferences and events. As a coach and mentor to young leaders, this platform gives me the opportunity to speak into people’s lives. 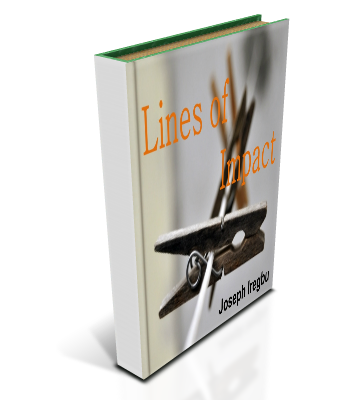 Recently, I started the Lines of Impact series on this blog to share with my readers lines that I have used during this time that continue to inspire my audience (and of course me). Following the success of the blog series and feedback from readers, I put together this small collection for you to download FREE. To get the eBook, just enter your email address below to have it delivered to your mailbox (remember to check your email immediately to confirm). You will also receive regular free updates from me. Here’s my promise to you: no spam, no unsolicited emails, you only hear from me when I have something important to say. And when you sign up, you will be the first to hear about more awesome stuff I’m working on, free gifts and occasional news you will not find on this blog. So hurry and join me on this incredible journey in the pursuit of purpose. How else would you rather live?